It’s that time of year again folks. 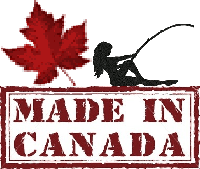 The hard water has arrived and it’s time for some BC Interior Still Water lake ice fishing! And for those that are just starting out, here’s a brief “how to ice fish” introduction to get you on the hard water and hopefully into some ice fishing fun! 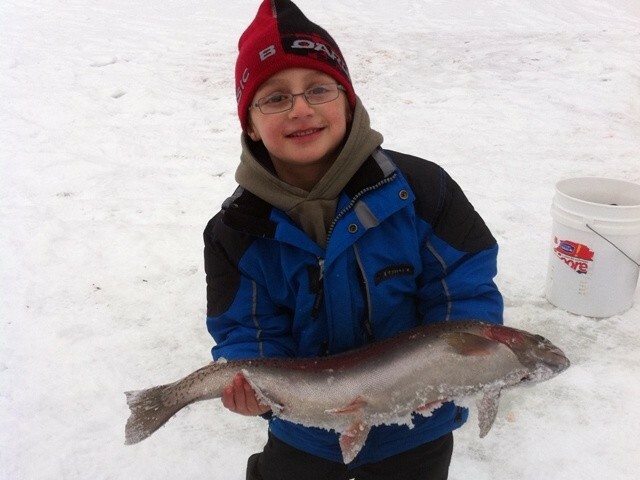 We love ice fishing! You want to know why we love ice fishing? OK, I’ll tell you why we love ice fishing. 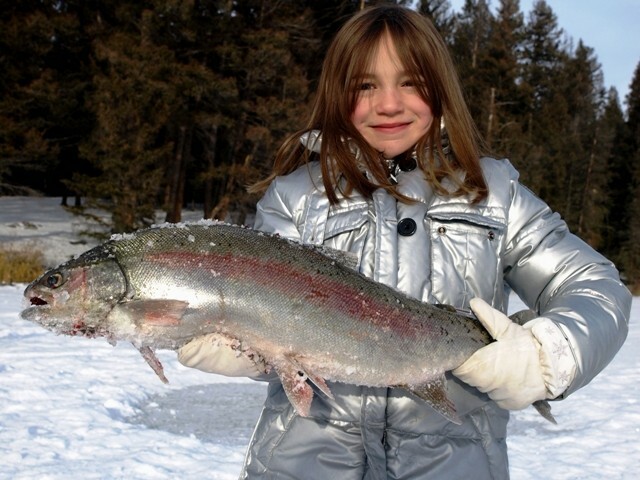 Ice fishing is one of those sports that almost anyone can do! You don’t need a boat or motor or a truck to haul them both. You don’t need a bunch of fancy fishing rods, fishing reels or fishing lines. You don’t need an elaborate anchoring system. Hell you don’t even need a large supply of flies or lures. It is simplicity at it’s best AND it’s something you can do with the whole family! .. oh & you can catch some monster fish too! Now of course you could spend all the money you want on fancy gear as they make as many gadgets and gizmotrons for ice fishing as they do for any other sport. But this article isn’t about that. This article is about ice fishing basics, ice fishing 101, or, in other words, how to have a blast pursuing big Kamloops area BC bows through the ice on a shoe string budget! 1) Something to make a hole in the ice. Most people use a 6 or 8 inch ice auger but you can get away with an axe. If you go with an auger we recommend the 8 inch cause it makes it easier to land the lunkers! 😉 The auger will be your most expensive piece of equipment but if you take care of it it will last you forever. 2) Fishing line: A small spool of 6 – 12 pound mono is all you will need. 4) Hooks: Size 6 – 10 in a bait style (if using bait) or a half dozen or so ice flies in the same size if not. 5) Weights: Just big enough to sink everything (not required if using weighted ice flies). 6) Floats: Your standard old school red and white bobber will do the trick quite nicely! now doesn’t this look fun! 7) Bait: If you’re fishing a lake that allows it, a ring of shrimp, a container of worms or a package of maggots will do the job. 8) An old 5 gallon bucket. Recommended but not required but makes a great way to carry your gear and doubles as a nice seat once your there! OK so now you’re all geared up. 🙂 The next step is to check the stocking charts and pick a lake with some good potential. 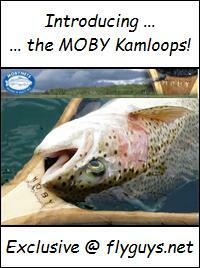 For more information on what’s hot & what’s not be sure to check out our fishing reports post and our facebook page! 3) bringing everything up about 1 foot and attaching your bobber. That’s it! 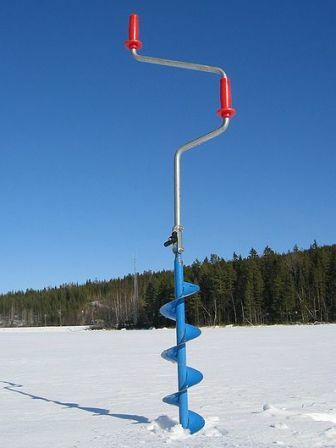 Your ice fishing! 4) When the bobber twitches you’ve got a bite – pull up to set the hook and continue pulling your catch straight up and out through the hole! Here’s a quick little video to show you what it should look like when it all comes together! If you go a while with no bites you may want to try “jigging” your lure up and down a few times – the movement could attract near by fish. The amount of jigging depends … some days the fish want it sitting still and other days you can’t hook a fish unless you’re constantly moving the lure. Depth is also something that can vary your success. Although most times very near the bottom seems to work best, at other times you may need to be closer to the top to be successful! In both cases experimenting until you find what works is the key! Once you figure it out you could be in for a real treat as the action can be fast and furious! And who knows, if you’re lucky you might even latch into a world famous BC trophy bow! 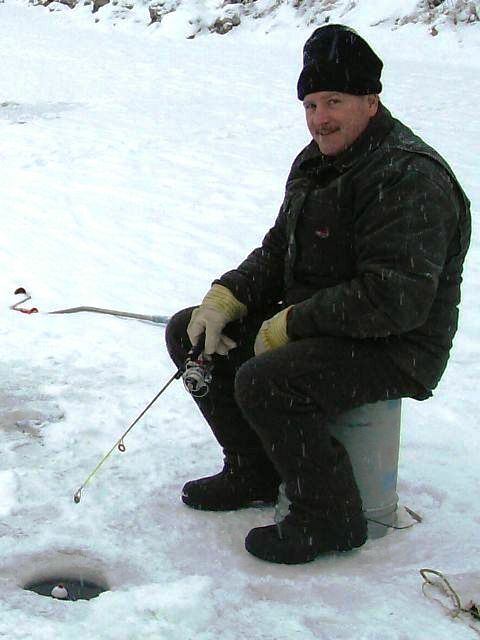 That folks is the ice fishing basics and all you really need to know to have some fun during the BC interior hard water season! 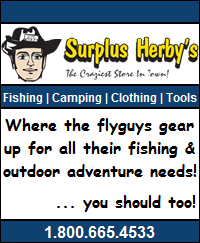 Now get out there and catch some fish; and don’t forget to send us some pictures of your catch for the site! 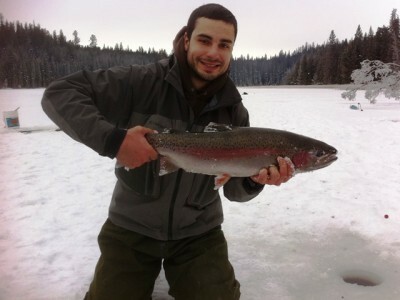 This entry was posted in Ice Fishing and tagged how to ice fish, Ice Fishing, ice fishing in BC. Bookmark the permalink. Thanks for the article on ice fishing. I found it very informative. I fly fish during the open water season, but know next to nothing about ice fishing. Any suggestions on lakes to try? I know that Red Lake is good, but I’m thinking that the road would be treacherous in winter. Along with Red, I have heard that both Hefley & Edith lakes have been fishing well. The roads to both are well maintained so no issues there. Hope that helps. Good luck and let us know how you make out. Thanks Rob. A friend and I tried one of the lakes you suggested after boxing day and managed to catch a few nice fish. We didn’t get anything over 3 lbs but the fish were in good condition and fought well. We caught them with shrimp on a jig with a tail. They seemed to prefer the shrimp on a jig to a shrimp on a bare hook for some reason. Next time I’ll have to try experimenting a bit more with different lures and baits. Right on Ron! Glad you guys had some success and caught some nice fish! As for why the fish preferred the bait on a jig as opposed to on a bare hook … who knows … but that’s why it’s important to keep changing it up when the fishing’s slow and not to just assume they are not biting. I’ve seen it many times where they will steadily hammer a certain pattern while totally ignoring all others – even the ones that were so similar you could hardly tell the difference between them yourself! Good job and good luck if/when you guys head out again. Keep us posted. I’ll stick to learning to x-country ski for my winter recreation, those beauty fish will be much more enjoyable to catch on a cast fly in the spring. You know Jeff you could ski into some lakes no one else can get to and probably have a great hour or two ice fishing. Nothing like cross training! I love ice fishing too! Mostly I get jumbo yellow perch. I’d love to catch those beauty rainbows through the ice. Jigging would probably work to encourage fish to bite as often if bait is still they can ignore it. How’s the x-country ski-ing going?